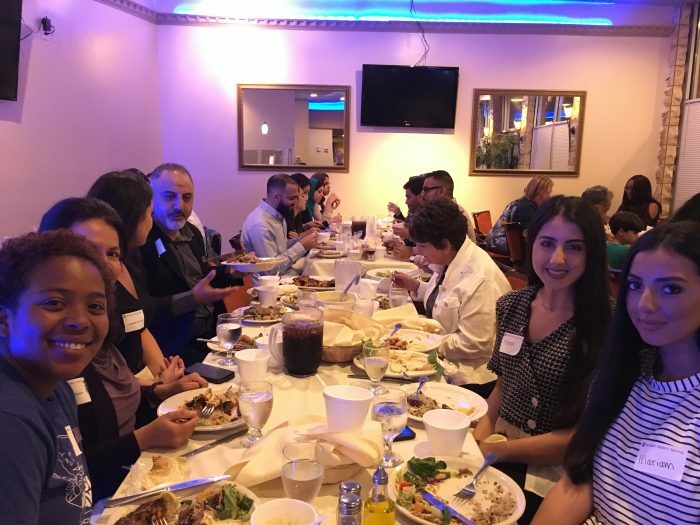 On Tuesday, June 12, about 40 students, faculty and staff gathered for the Muslim tradition of Iftar, the breaking of the fast during the holy month of Ramadan at Adonis Restaurant and Banquet in Dearborn, Michigan. Alumnus, Dr. Ali Sobh ’96, generously hosted this special dinner for our Detroit Mercy Dental family. Since the followers of Islam acknowledge Ramadan by fasting from sunrise to sunset, dinner was served after 9:11 p.m. The gathering was not a religious ceremony, but a cultural experience intended to promote inclusivity and mutual understanding of a significant portion of our faculty, staff and student body. Open to our entire dental school community, the evening entailed an abundance of delicious food, warm hospitality and spirited conversation. 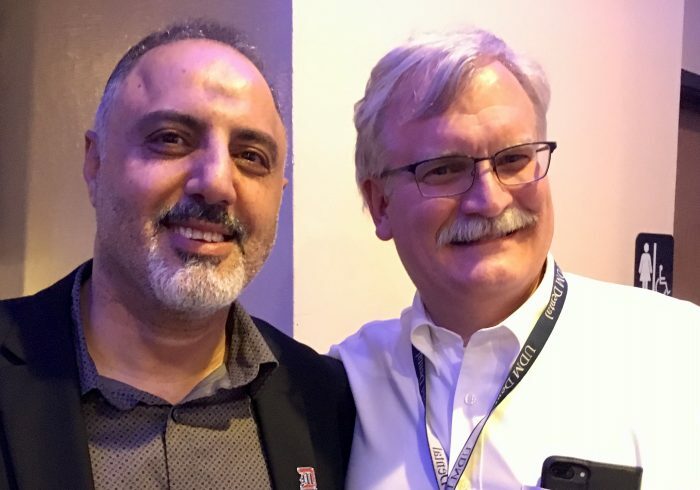 “Opportunities like this one, made possible by Dr. Ali Sobh, allow us to better know and understand one another, communicate on a meaningful level, and celebrate our diversity,” stated Dean Aksu. 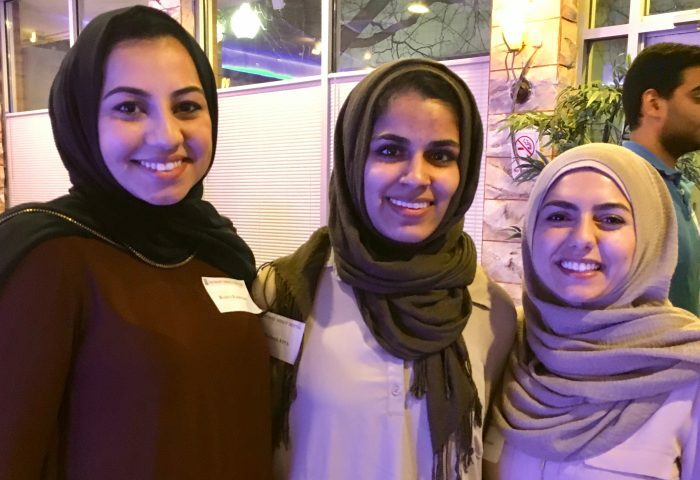 While University of Detroit Mercy is an organization founded in the Jesuit and Mercy Catholic traditions, it is a diverse community welcoming of all backgrounds and beliefs. A very special thank you to Dr. Sobh for making this event happen.